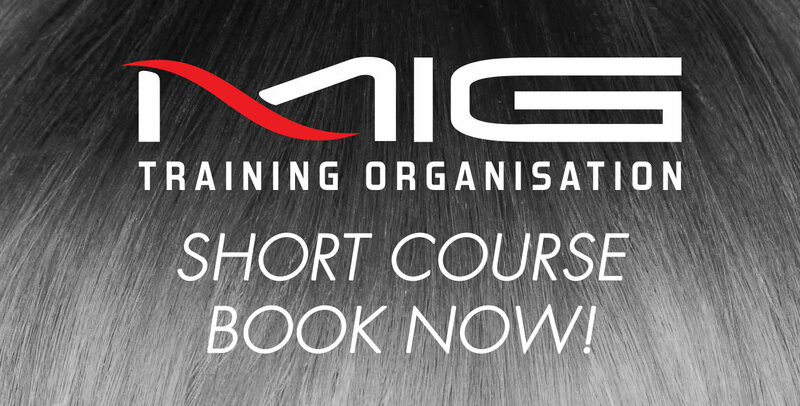 This barbering bootcamp class is designed to provide students with a solid understanding on the basics of men’s hair cutting – but there’ll be no barking orders Commando on site, we promise! MIG barber trainer Davide D’Annunzio will talk you through your clippers, guards, clips, scissors, combs and all the tools of the trade before you head into basic hair cutting techniques and edging the hairline of different types of hair. He’ll also cover blending, fading and tapering as well as other essentials in the barbering fundamentals toolbox. Watch and learn, then try your newfound knowledge out on your model after lunch. So apprentices…what are you waiting for?